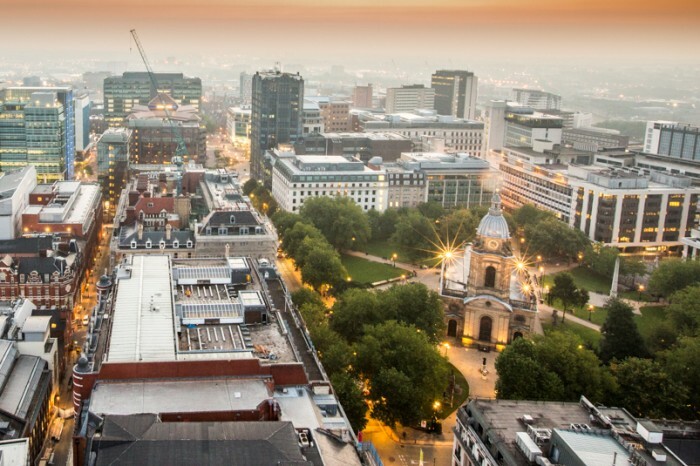 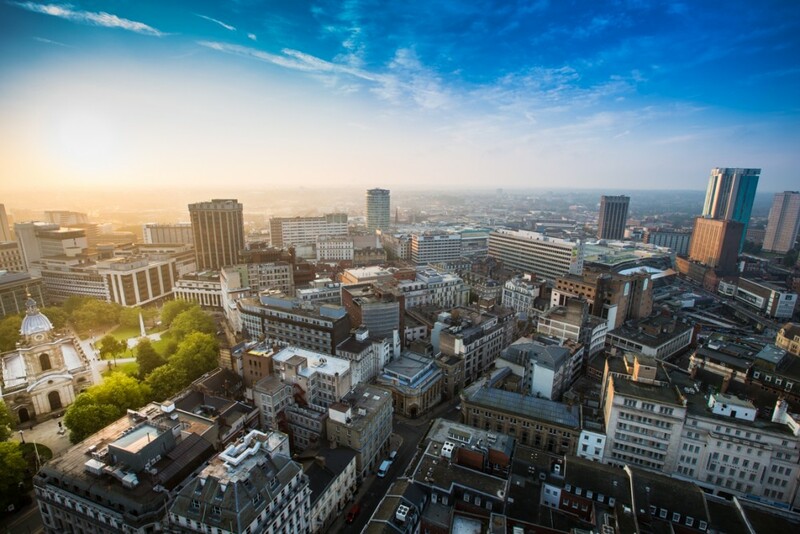 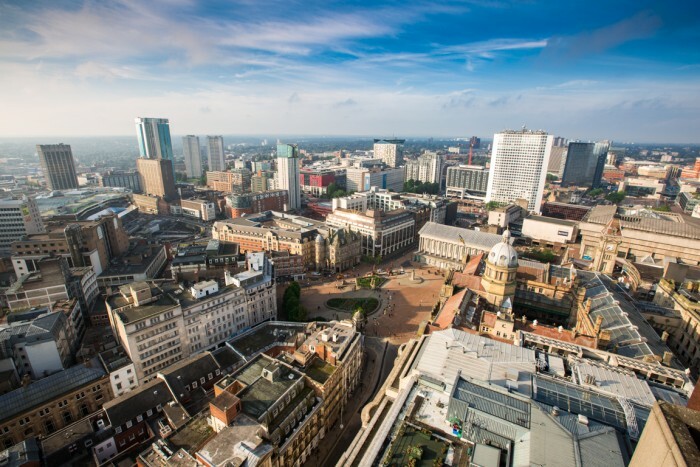 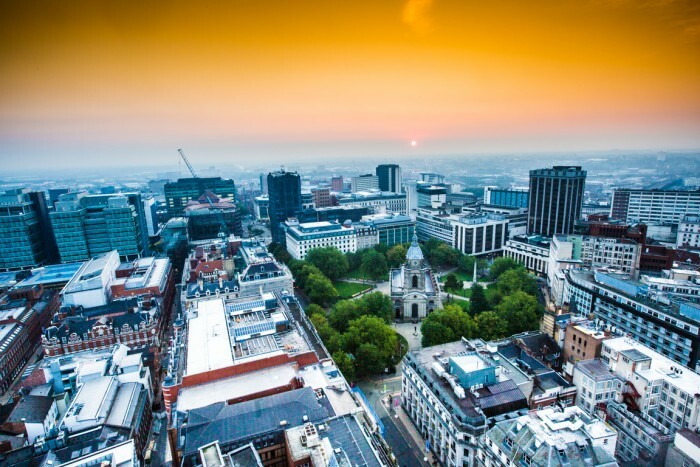 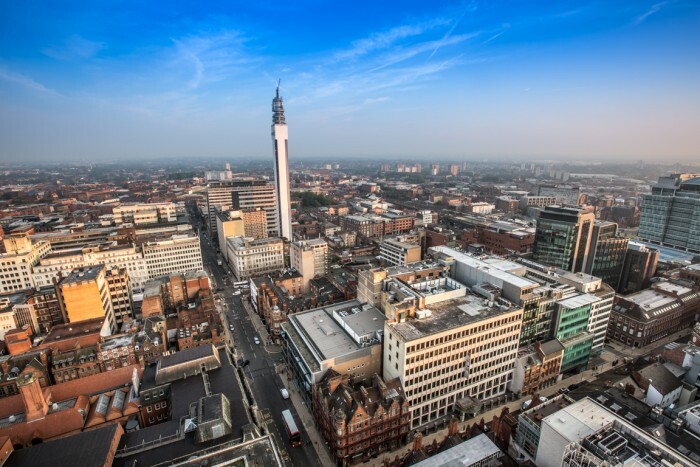 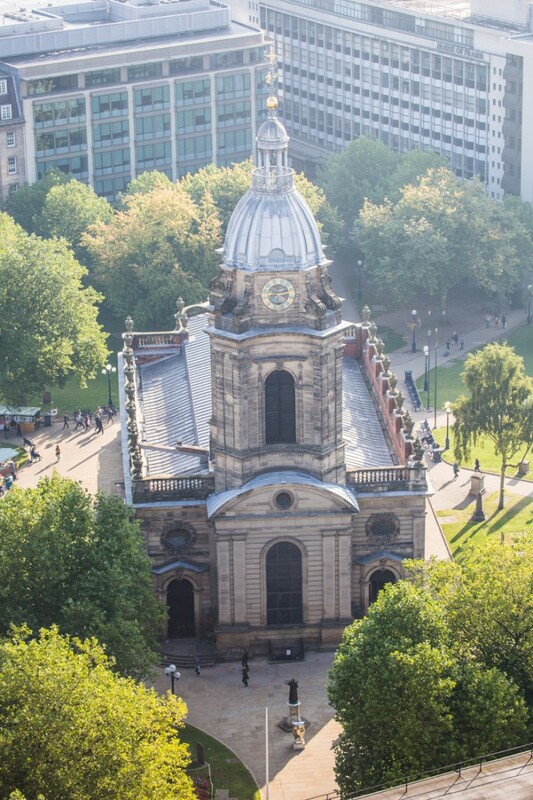 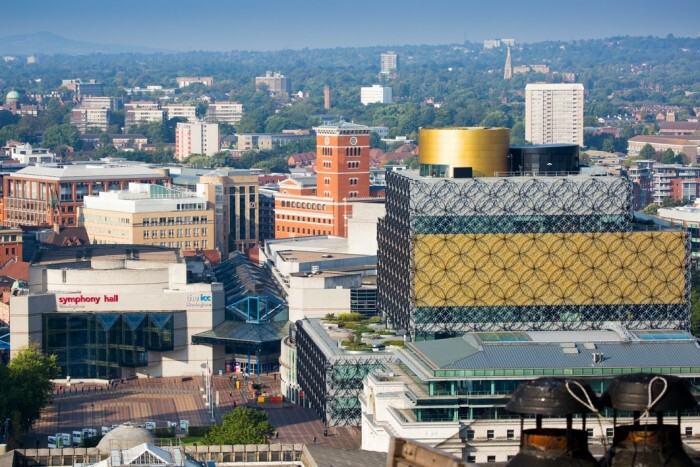 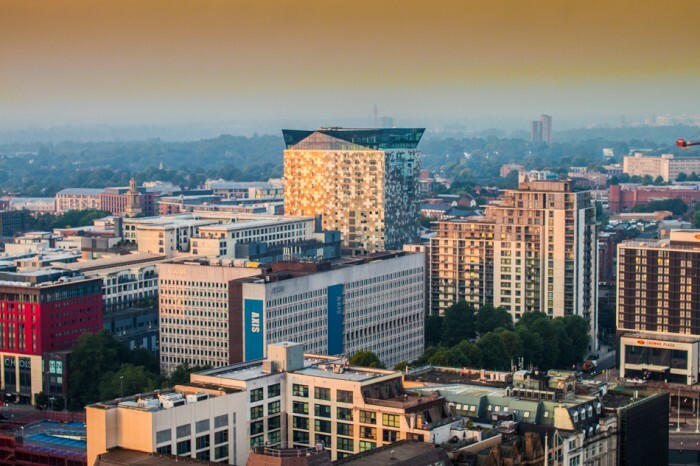 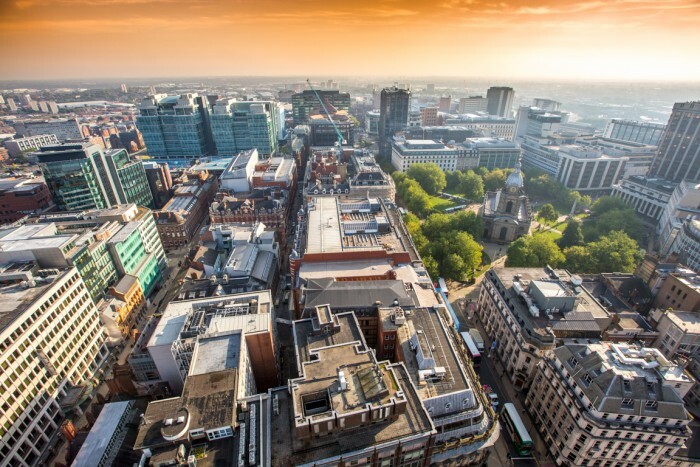 One early morning in September Paul Painter of biscuit imaging invited us to the top of the NatWest building on Colmore Row in the heart of Birmingham city centre. 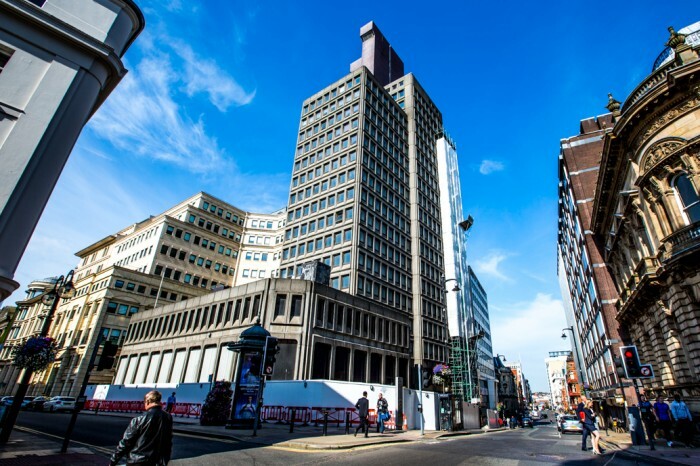 NatWest have just embarked upon a 69 week plan to take down their current building brick by brick because they can’t blow it up (being in the middle of Birmingham city centre) and they can’t knock it down as the neighbouring buildings are very close! 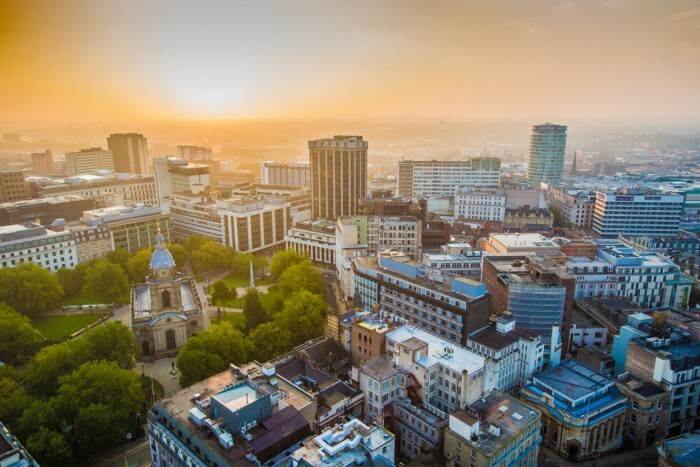 So their only option is to take it down brick by brick, but just before they do Paul invited us to the very top of the building to take some photos of the sun coming up over Birmingham. 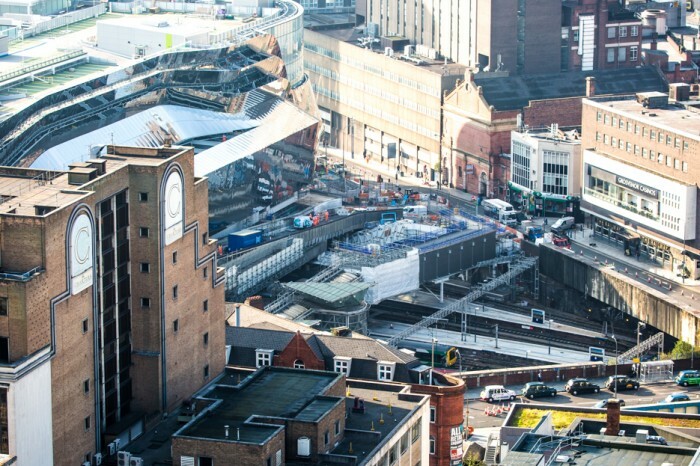 We took the chance to take some photographs and watch an expert at work. 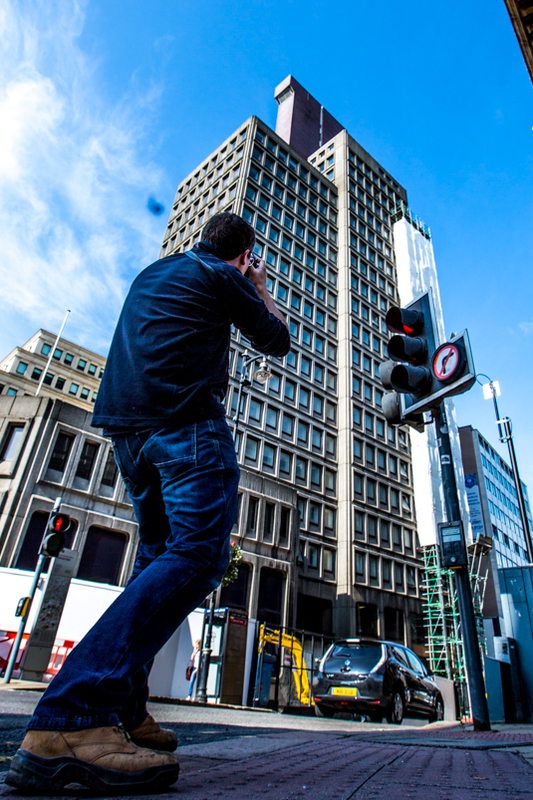 We also did some timelapse photography which was just amazing have a look at the videos below.